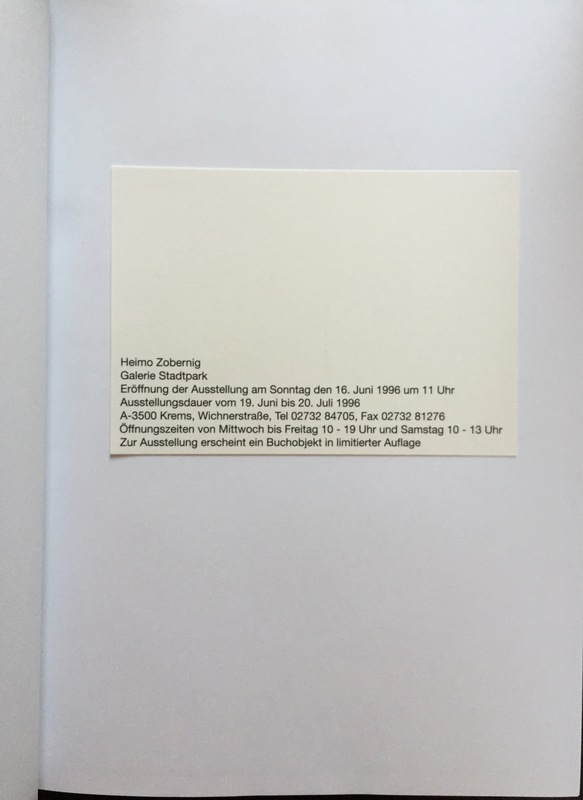 This time I can show an interesting selection of small catalogues of the gallery Sonnabend. 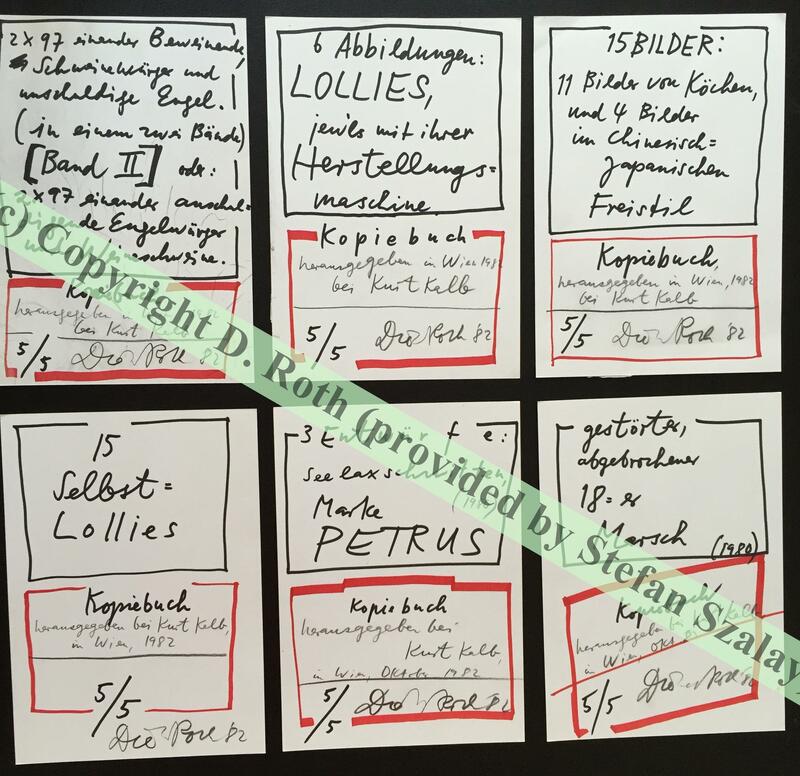 I was very amazed about this small little catalogues which I could acquire at a nice book shop in Vienna and I felt they have a kind of “special”. I like the small & little ones because the description to read is not too much and – for me – to the point. 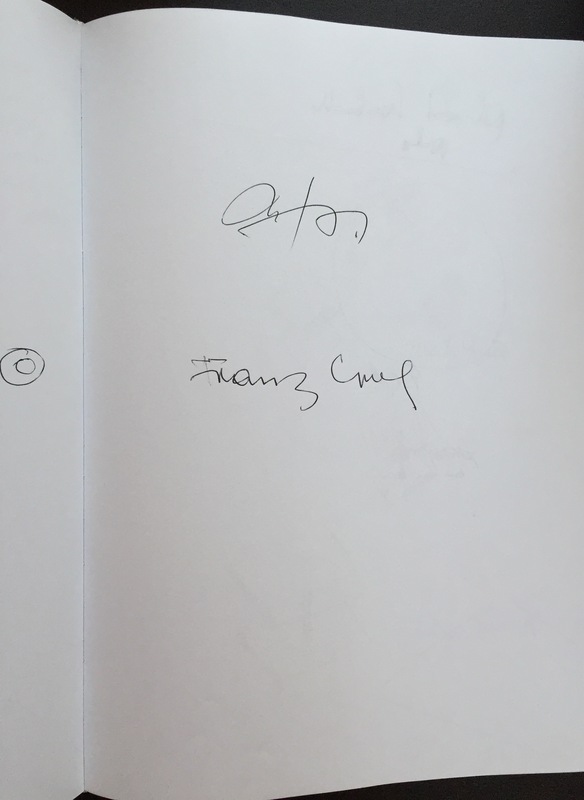 ANSELMO, MERZ, ZORIO – important artists of the arte povera movement. 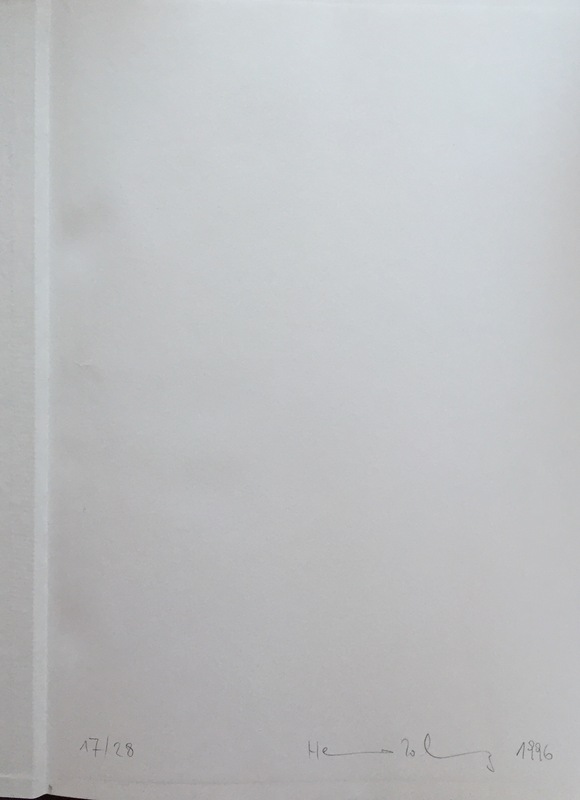 The Columbia university of New York describes the following about Ileana Sonnabend on one of their websites (http://www.columbia.edu/cu/wallach/publications/Arte-Povera.html): “Ileana Sonnabend’s pioneering efforts in the promotion and dissemination art have long been celebrated. Less known is Sonnabend’s early and unceasing dedication to European art of the sixities and senventies, particularly to the art of Italy. Late in 1962 Michael and Ileana Sonnabend opened the Galerie Ileana Sonnabend in Paris, where they exhibited the work of American artists but also the work of several young Italians, beginning with Mario Schifano (1963) and Michelangelo Pistoletto (1964). 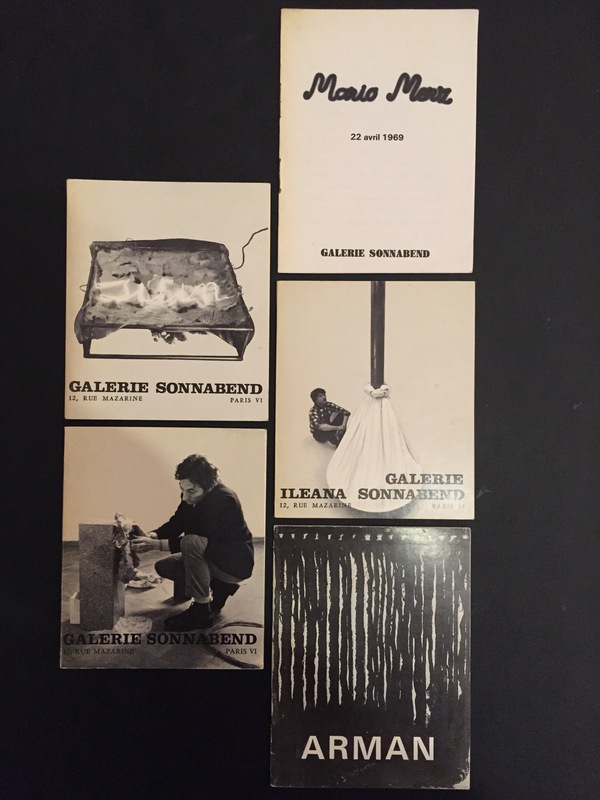 In addition to Pistoletto, Ileana Sonnabend showed the work of Giovanni Anselmo, Pier Paolo Calzolari, Jannis Kounellis, Mario Merz, Giulio Paolini and Gilberto Zorio, both in Paris and in the New York gallery that she had opened in 1970. In this way, Sonnabend played a seminal role not only in introducing American art to Europe but also in bringing contemporary European art to America. If you look at those covers of those catalogues – they are all produced around end of the 60-ies – they still look so modern after more than 50 years of their production.